Investment powerhouse Goldman Sachs has made money with schemes that were ingenious, inventive, complex, arcane, morally vacant and, some might say, criminal. Now it hopes to make money by exploiting the dysfunctions of government. Using influence to rig a trading system in its favor. Finding a market where it can buy low and then finding a second market where it can sell high. Identifying gross inefficiencies that are costing someone or something money and offering to fix them. Goldman’s new plan is along the lines of the third. The firm is financing crime reduction measures in Massachusetts in exchange for a percent of what is saved by not having to incarcerate thugs. This type of investment carries an extra dividend: It makes Goldman Sachs – a villain in the eyes of the Occupy movement – look like a Good Guy. Indeed, the investment vehicle designed to reduce crime is called a social impact bond, or in Wall Street parlance, an SIB. Some view these investments as a marriage between capitalism and charity, but capitalism is the strong, dominant partner. Bloomberg Businessweek reported on Goldman and the SIBs in early May. Writer Esme E. Deprez cites a prediction by the Rockefeller Foundation that the market for SIBs is growing and by 2015 will reach $500 million. That’s a lot of social impact, enough to give government the idea that it no longer is responsible for maintaining order and structure in society. Or has it already decided that? According to the Businessweek article, Goldman is investing $9 million and betting that crime will go down – or more accurately that young men will spend fewer days in jail. The bonds help fund a program called the Massachusetts Juvenile Justice Pay for Success Initiative. In that program, a non-profit agency called Roca works with young adult males on probation. The agency provides outreach, therapy and training. After two years, participants are supposed to leave, take a steady job and lead a crime-free life. If a graduate stays out of jail for a year, Massachusetts saves $12,400. 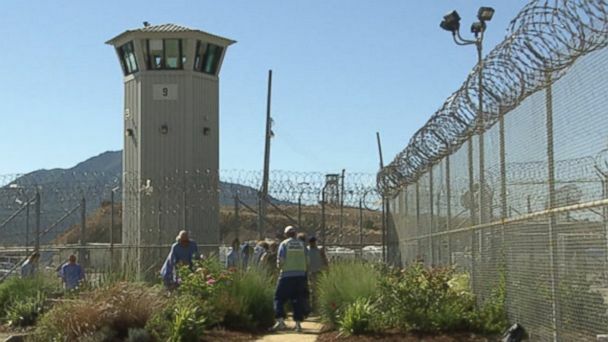 If the state is able to reduce crime enough to close a 300-person prison, it saves $47,500 per inmate. This is how the SIBs and Goldman get paid off. 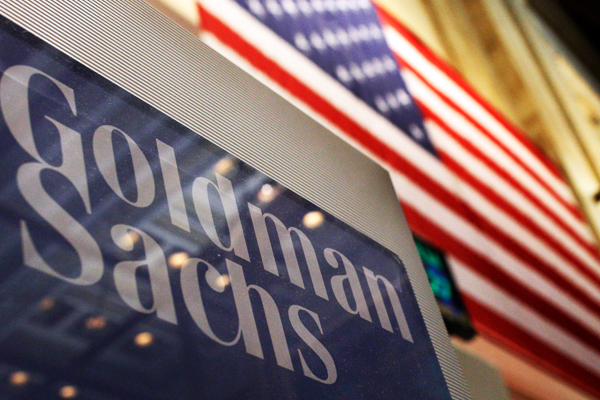 In this particular case, Goldman has partnered with other investors who financed an additional $12 million in bonds, making the total $21 million. The bonds earn 5 percent no matter what, but pay nothing else until the men in the program manage to spend 22 percent fewer days in jail. There’s a sliding scale for payment, with a maximum of $27 million being paid to bond holders if jail time is reduced by 70 percent. It’s a risk, like a junk bond, but $27 million for a $21 million investment is pretty good money (28 percent profit) and worthy of the risk. Roca had been working with 375 men. With the SIB money, it can handle 550. Why doesn’t Massachusetts put up the $21 million itself and forego the $6 million payout to investors? Why doesn’t society as a whole recognize that employed people from stable families commit fewer crimes? Why does the nation exclude million of people from an otherwise viable system of commerce, education and opportunity and allow the existence of acres and acres of urban decay that breed crime and insanity? There are clear answers to these questions. I won’t go into them because our preference is to ignore them, deny them and maintain a monstrous blind spot in spite of religious teachings, well-intended laws and glorious, inclusive rhetoric. that Goldman Sachs can make money off our failures. The promise of money, more so than altruism or mere brotherhood, does seem to get things done. Perhaps we can turn the VA hospitals over to Goldman. With all those returning vets, there’s got to be a profit in there somewhere.